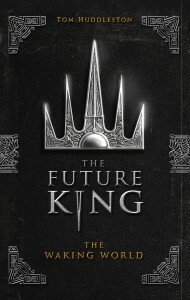 The Future King series is an epic story of magic, myth, friendship and adventure set in a timeless world both familiar and strange. 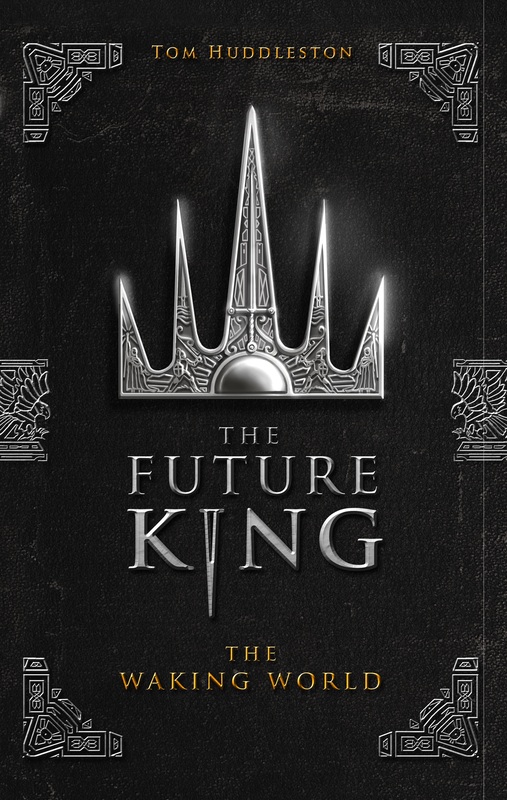 Inspired by the legends of King Arthur, the books are packed with mysterious wizards and bloodthirsty pirates, noble lords and cowardly villains, mysterious prophecies and deadly battles. The first volume, The Waking World, is available now. The Waking World tells the tale of Aran, the young son of landowner Law Carifax, who worries that his life will just be an endless round of cattle-herding and crop-counting while his older brother Akmid gets the exciting job of keeping their remote underground farmstead safe. Read the first two exciting chapters of The Waking World on Wattpad. The Waking World was published by David Fickling Books. You can purchase it online from Amazon, or from reputable high street establishments. The Waking World is only the first chapter in Aran and Peregrine’s story. Their adventures continue in The World Below, an even more gripping and action-packed sequel in which our heroes come face to face with a terrifying supernatural force that threatens to undo all they’ve achieved and return the world to darkness. The World Below is awaiting publication. If you’d like to know more, drop me a line.